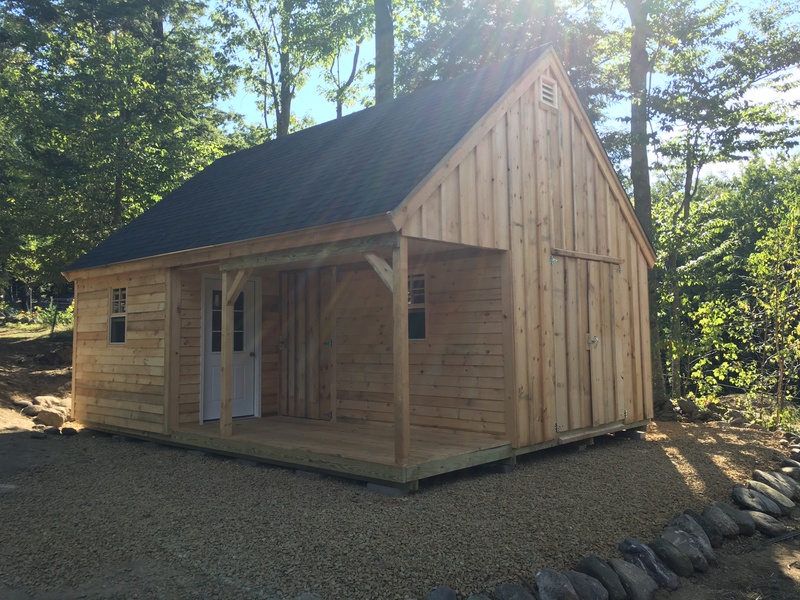 Ensuring that you have a solid and level foundation for your custom shed is a crucial aspect in the building process. By taking the time and making sure that every aspect of the location is ready, this will create a problem-free process for our professional workers. If you choose to prepare the site yourself, all that we ask is you do not make any modifications one week prior to the construction of your Ponderosa Pine Wood shed. This will allow enough time for the site to settle in place and create a solid foundation for the project. All permits needed for the construction of the custom shed fall under the responsibility of the property owner. To ensure that you have all the permits needed for construction and all areas covered, head into your nearest local building department for all requirements. Feel free to get in contact with us at any time and we will be able to guide you through the process to ensure you are gaining all the permits needed for your custom shed. Contact us today for a free estimate on your new Ponderosa Pine Wood shed.